Fantastic, Knowledgeable and quick service. My iPhone had an issue that is not repairable and the staff knew about the issue and were curteous in guidance for my next steps. Fast, accurate service! Phone batt and rear cover replaced in 2 hours. 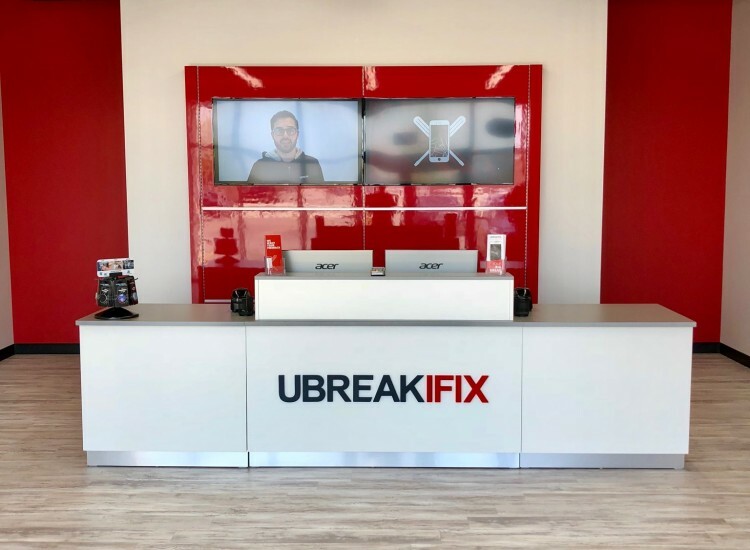 No need to send phone out of town, just use UBREAKIFIX!! They were reasonable, fast and very helpful. Great customer service. Knowledgeable technicians who took the time to explain the repairs. Very happy with the service provided as well as the friendly service. Fast, friendly and great! Janes took amazing care of us!! Extremely helpful staff and exceptionally knowledgeable about my device and the repair. There is nothing worse than that gut-wrenching feeling when your phone slips from your hand and you just know the screen is broken. It’s even worse you leave your computer only to come back to find your dog or cat has knocked a glass over and it’s been steadily soaking into the keyboard for hours. 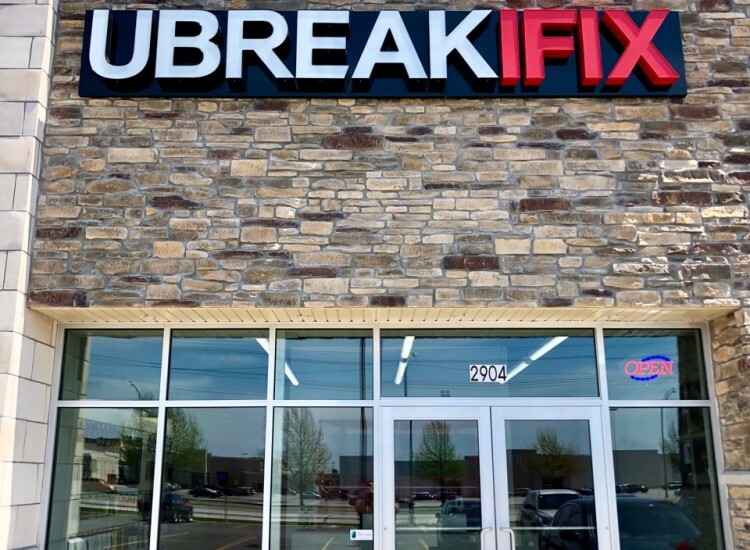 If you live in Springfield, MO and have a broken electronic device, rely on uBreakiFix for your repair. 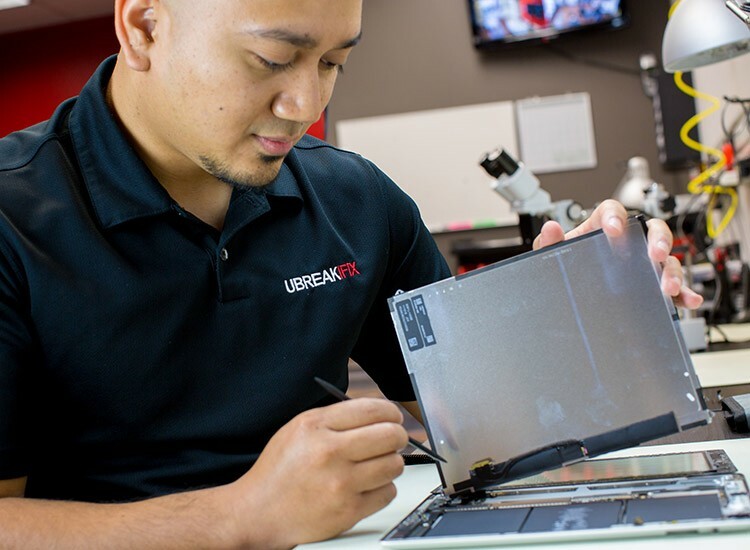 Here at uBreakiFix, our dedicated professional technicians have all been there and we’re here to help you get your precious phone, tablet, computer or any other device back to its former glory. No matter what the problem is with your device give us a chance to fix it. Our technicians will check out your phone or computer at absolutely no cost and provide you with a 100% accurate quote on what it will cost to complete the repair, including parts and labor. Most of the time, when customers come to us for Springfield iPhone repair, we are able to fix the device in about an hour. And if we run a diagnostic and are, in very rare cases, unable to fix it... you will not pay anything. Whether you have water damage or subjected your device to a high impact of some type, don’t despair! Turn to the experts. 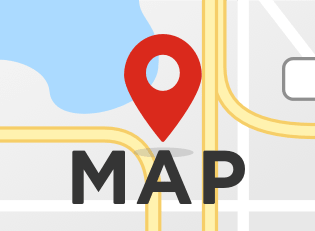 When you need Springfield electronics and mobile device repair, we want you to feel comfortable in knowing that when you come to us you will receive a quality repair that will last. 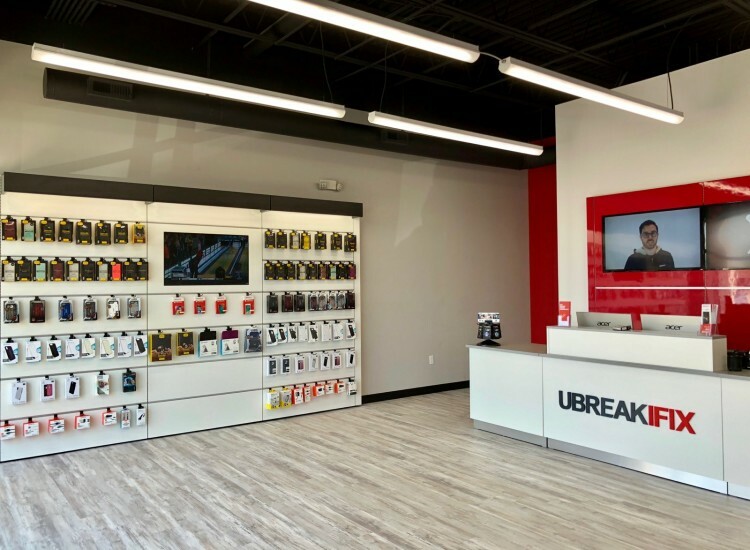 We also want you to know that you are getting the absolute best price for any device repair when you walk through our doors. In fact, we are so confident that we provide the best Springfield iPhone repair in town that we will match any price if you can find a lower one. Every single one of our repair services comes with a 90-day guaranteed warranty. You will know that from the moment you leave the store, you have our guarantee. You won’t find more reliable fast service or better prices anywhere else - guaranteed!